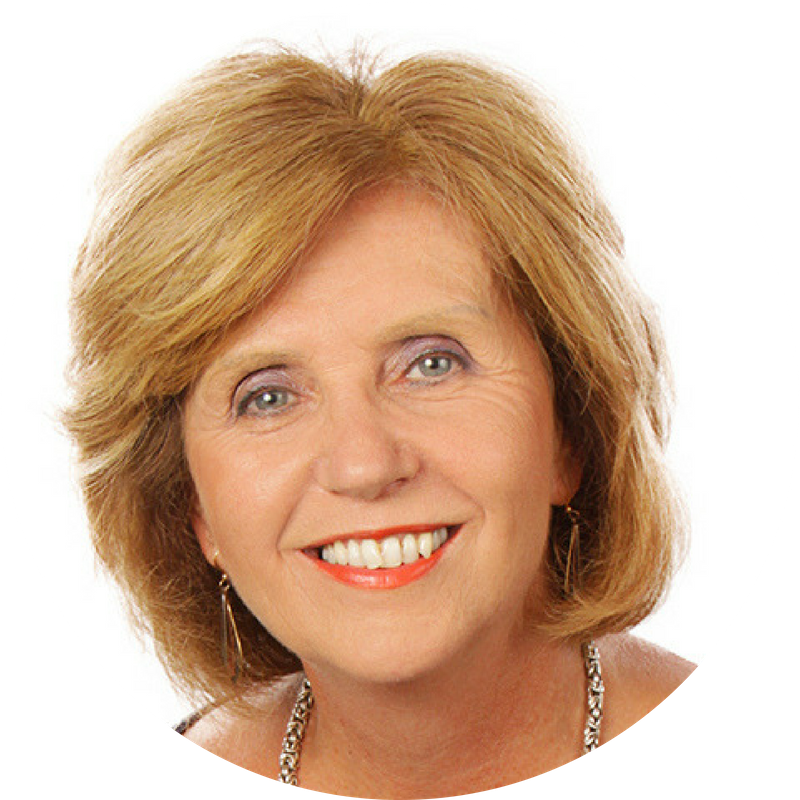 Doreen Cumberford is a coach, speaker, and author of Life in the Camel Lane – Life is Portable: Live it Fully Everywhere You Go. An authentic global nomad, with 40 years lived on 4 continents and 7 countries, she is often found on stages sharing lessons lived and learned overseas. Her varied work experience includes HM British Foreign Service in Africa, corporate America in the Middle East and the US. For the last 20 years she has been an accompanying spouse in Saudi Arabia and an entrepreneur. Doreen speaks on life lessons learned in Japan and Saudi Arabia with humor and inspiration. 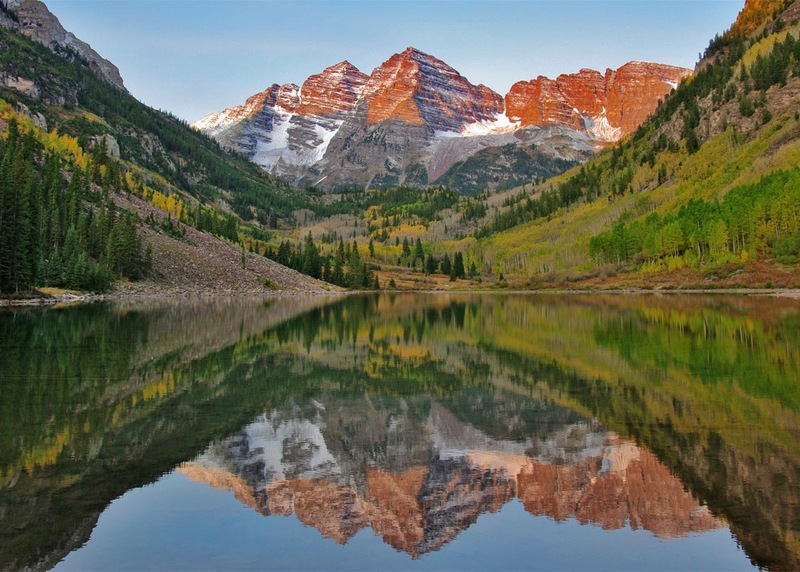 She calls Denver, Colorado, “basecamp” while her family is scattered internationally. Mark Sneed was born in Georgia, grew up in Colorado and has moved back and forth across the country many times since college. 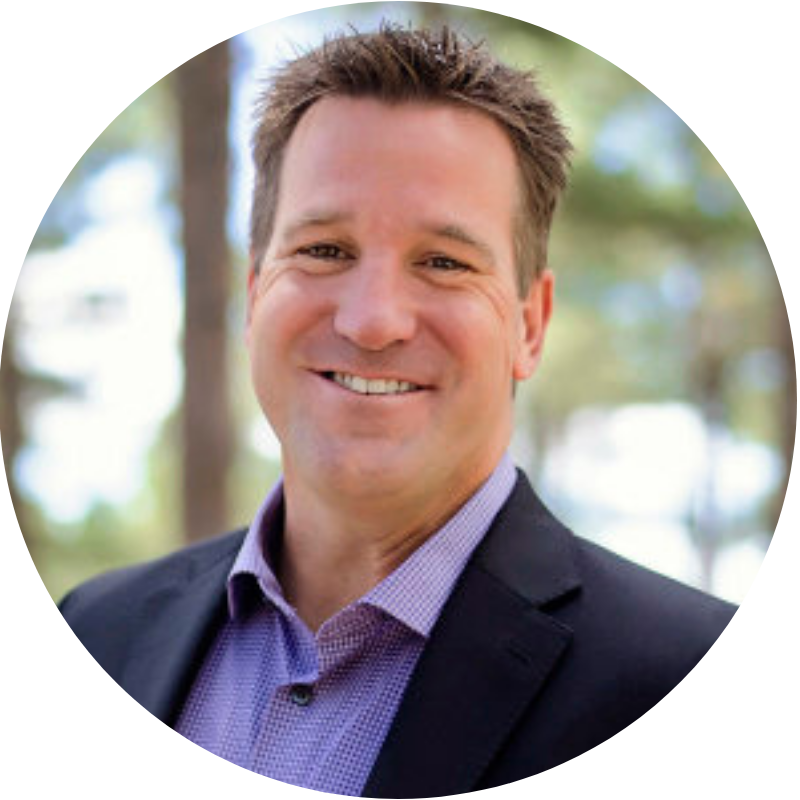 Most recently he has moved back to Colorado from Arizona and enjoys all that Colorado Rocky Mountains have to offer including skiing, hiking, biking, and volunteering as a ski coach with the Special Olympics. He is a graduate of Southwest Baptist University, a veteran of the US Army and has been in the international insurance industry for 24 years. Having lived in Turkey, traveled to Canada, Mexico, Puerto Rico, The Caribbean, Greece, Russia, France, Germany, Italy, Spain and Switzerland, and served on mission trips in Japan, Ecuador and Turkey, Mark is well versed in the needs of international travelers and expatriates. 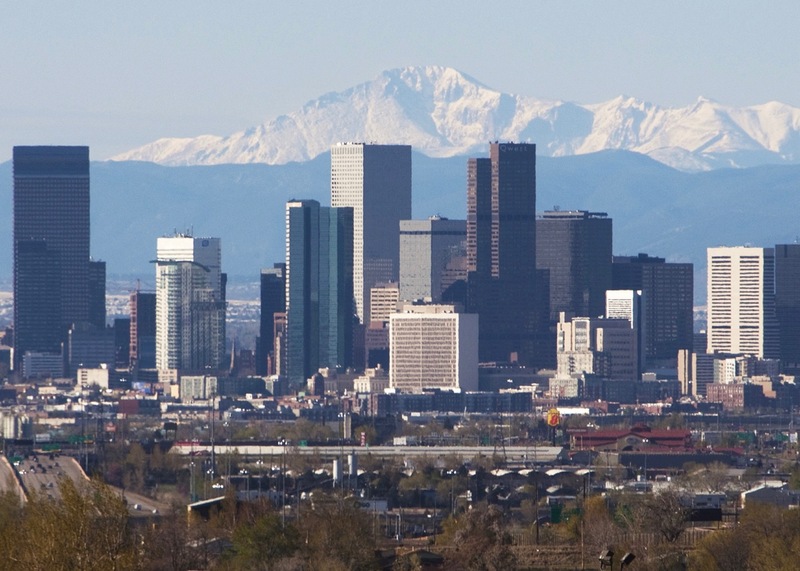 Contact the Denver Affiliate leadership team at denver@figt.org.